Download and unzip the ‘Gradeo_Child_Theme.zip’ file to your computer. Locate the gradeo.zip file in the Gradeo_Child_Theme folder on your computer and then click Install Now. When the install is complete click on ‘Activate’, you will then see the Gradeo Child Theme as the active theme in your theme panel. This theme recommends the following plugins: Recent Posts Widget Extended, WP Notification Bars, Widget CSS Classes, Widget Importer & Exporter and WordPress Importer. Click on Import and upload Gradeo Theme Options.json. 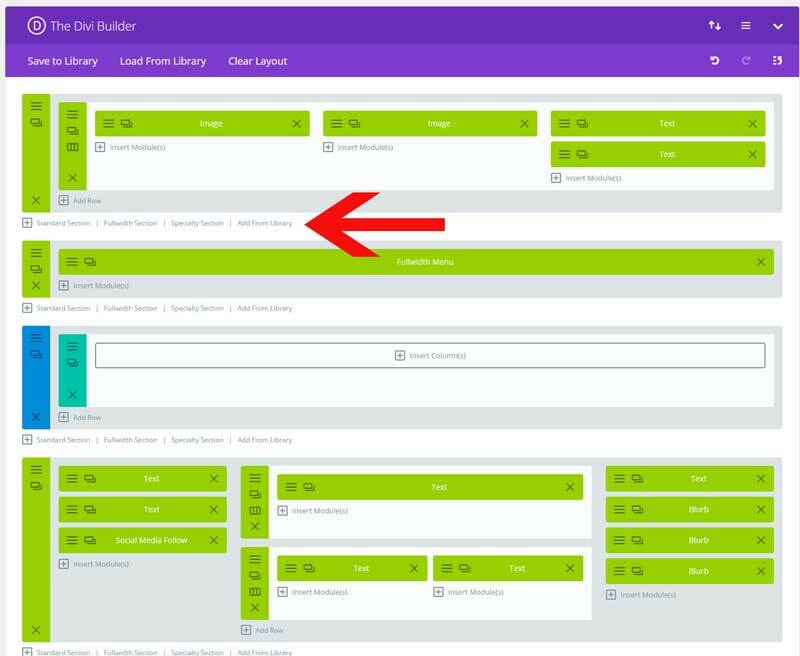 Click on Import and upload Gradeo Customizer Settings.json. Click on Import and upload Gradeo Builder Layouts.json. Go to Tools > Import. Click on Run Importer. Choose the file Gradeo-widgets.wie. Click on Import Widgets. Make a second menu and name it secondair menu don’t assign this menu to anything just save it. set the Home page as static. Go to Appearance > widgets and assign the secondair menu in the custom menu widget in the second menu sidebar. 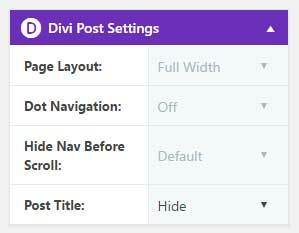 Open the fullwidth module and assign your main navigation to it. 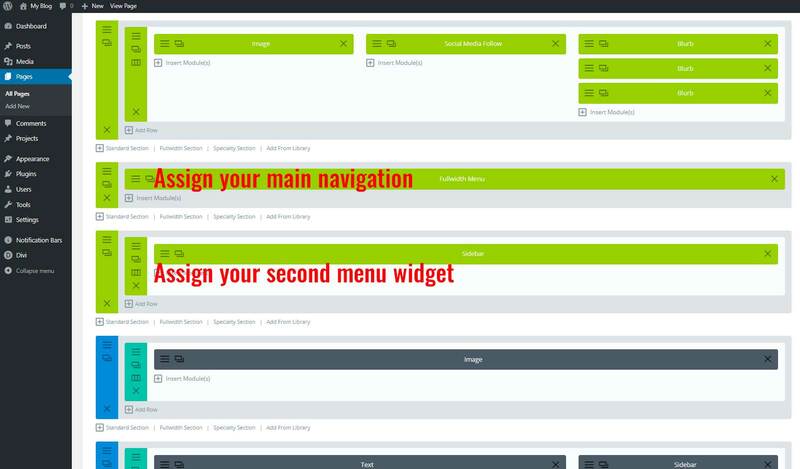 Open your home page and open de sidebar module and assign the second menu to it. You need to assign the right menus for the 404 page. Same goes for the other modules in this section. 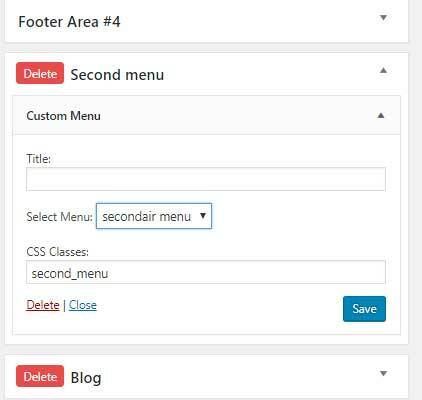 Do the same with First menu Global, Second menu Global, Footer swirl Global, Footer Global.